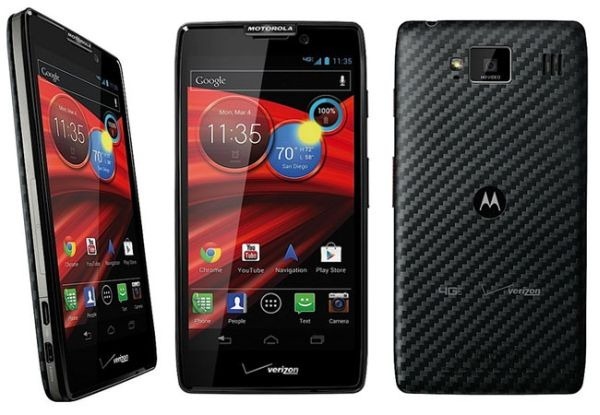 I used the Motorola DROID RAZR M as my primary phone for over six months. 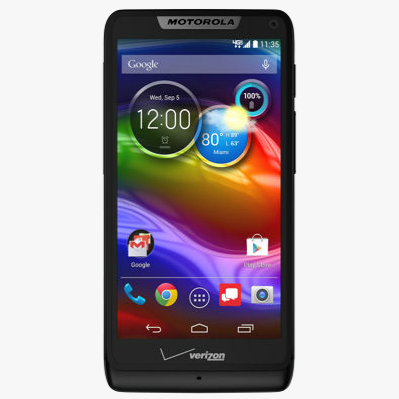 I was in between jobs, my not-so-trusty Galaxy Nexus had been smashed, and I knew from previous experience that Motorola's resurrected RAZR line had tough builds and good radios. While it was ostensibly a "budget phone," that ugly little DROID RAZR M was the most reliable Android device I had ever owned. 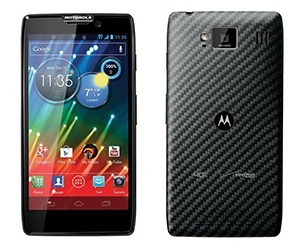 When I got back on my feet, I skipped flagships from Samsung, LG, and HTC, and went straight for Motorola's next DROID phone. It's time to call up the DROID RAZR M family and congratulate it on a new, slightly much girlier addition. 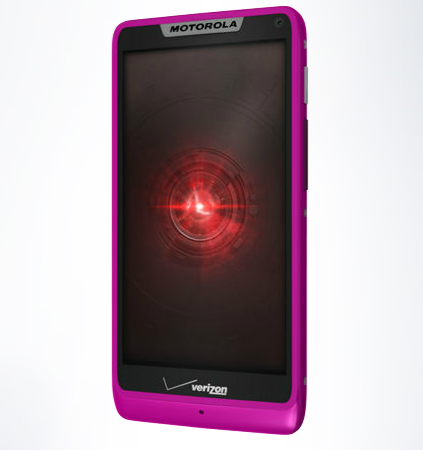 Minutes ago, Verizon Wireless put up the bright pink Valentine's Day-themed variant of the 4.3" Jelly Bean-sporting device for sale on its website. Update: Verizon has now updated the page and included a $50-off discount, dropping the price down to $49.99. Unsurprisingly, the subsidized 2-year contract price remains unchanged from the black and white versions at $99.99, while the month-to-month off-contract option will make your wallet lighter by $549.99. Update: Amazon just updated the deals and dropped many of the prices down for customers looking to upgrade. 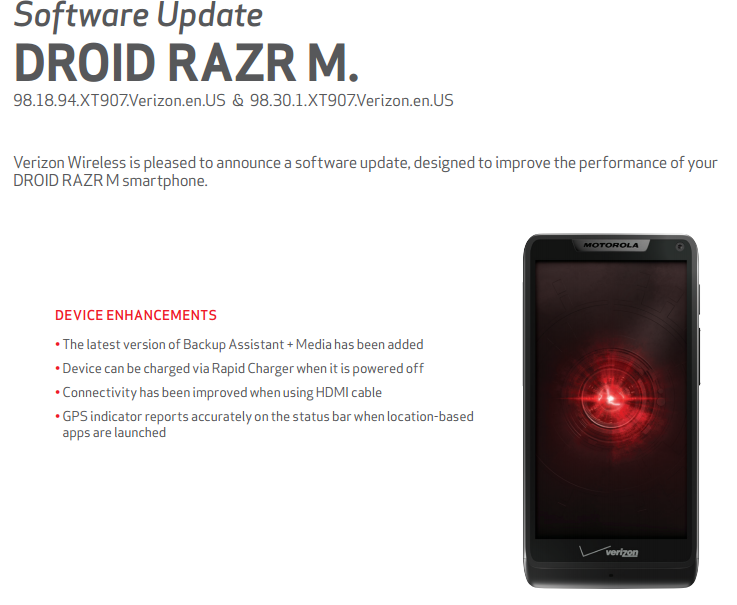 For example, the RAZR M is now also just a penny for those renewing. 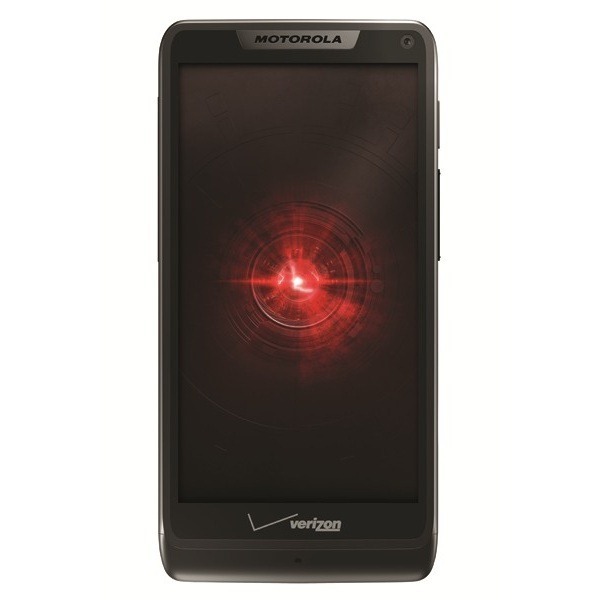 If you're looking to abandon your existing carrier and move to Big Red, then the RAZR M is a great phone to choose for the transition. And now you can grab it from Amazon Wireless for only a penny (Black, White). 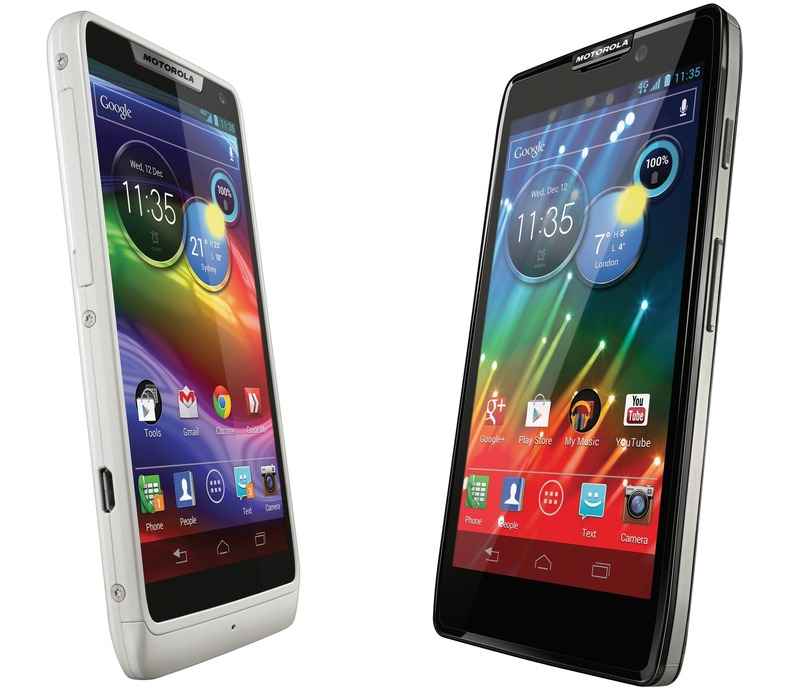 Back when Motorola announced the RAZR M, HD, and MAXX HD, they promised Jelly Bean before the end of the year. 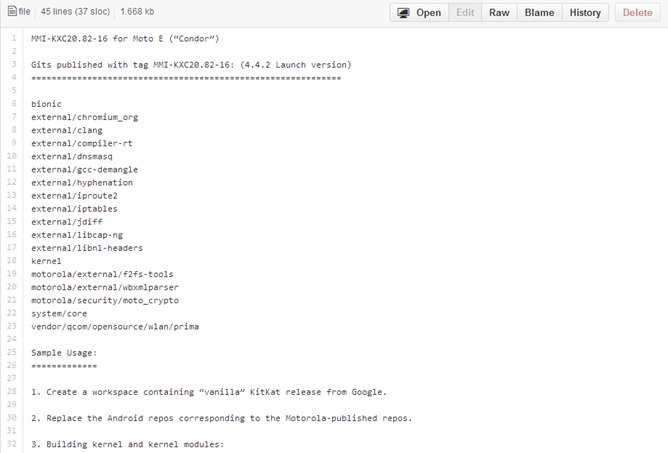 Looks like the M may be first on the list to get the update, because a leaked build (4.1.1/9.8.1Q_25/35) showed up online last night. We chose to hold off on posting, as Artem started this thread on XDA so we could get some feedback before telling users to flash a buggy or incomplete ROM.